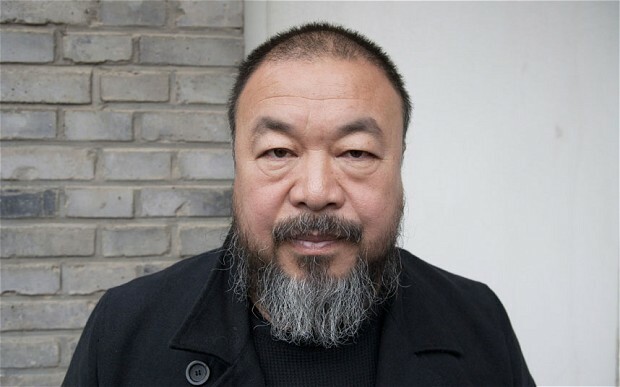 Once you know what this great dissident artist has put up with, its impossible not to be inspired by him. His installation pieces are very good, and I usually dislike so-called conceptual art. 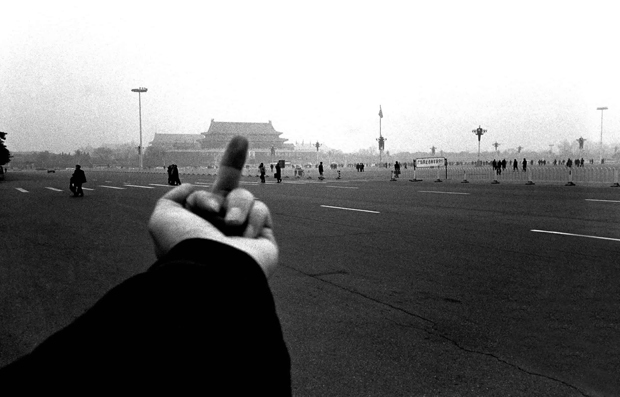 My experience of visiting Beijing was one of those impossible things to describe… a mix of multitudes, juxtaposition of great poverty and great wealth, unexpected forests and rivers not far from the city, great capitalism in a “communist” country. What Wei Wei seems to do is to question and weaken the authority structures that run so strongly through Chinese culture. Its not just through his art. He is an activist and a victim of state intimidation and assault. He could have just cashed in. But he decided to go for real change. Amazing.